Xtreme Clean's professional approach means that we view every job with flexibility and enthusiasm, ensuring that we offer a premium service with minimum disruption. 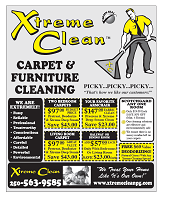 We clean everything from carpets & stairs to throw rugs. Highly trained and experienced technicians will bring your home back to life, utilizing the latest technology and equipment. Our deep steam cleaning involves pre-spraying the carpet with an environmentally friendly solution. Within this solution are enzymes that break down the proteins that feed odor-causing bacteria, such as pet urine and feces or food spills. In conditions where dirt has heavily soiled the carpet, we are able to concentrate this solution and allow it to sit and work for approximately 10 to 15 minutes. At this point, the enzymes will have had the opportunity to break down the soil within the carpet and an emulsification process occurs where the soil releases from the carpet fibers and is suspended in the solution. The soil then rises to the surface and our rinse cycle removes the dirt along with any solution residue. One of the old ways of cleaning carpets was to use harsh chemicals and soaps. Not only would these chemicals be terrible for the health of your family, but they would often be left in the carpet because of improper rinsing technique. When soap is left on the carpet and is allowed to dry there, it will actually attract more dirt. This is often the cause of the black traffic lanes on your carpets that crop up within days of cleaning. 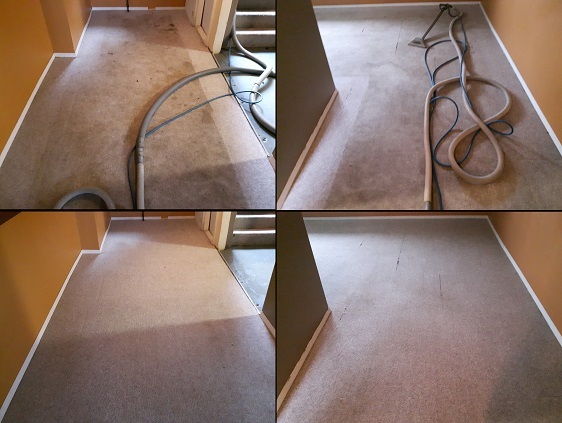 With our dual-process cleaning, we pre-spray our solutions onto the carpet and then rinse everything out with fresh jet-hot water and steam that comes from a water tank located in the carpet cleaning truck. This water is heated up through a procedure all contained within the cleaning machine. We do not use your hot water and we do not plug power cords into your walls. Our units are entirely self-contained and extremely powerful. In addition to eliminating odors, our enzyme treatment will also keep bacterial stains from resurfacing and help with mold and mildew problems. 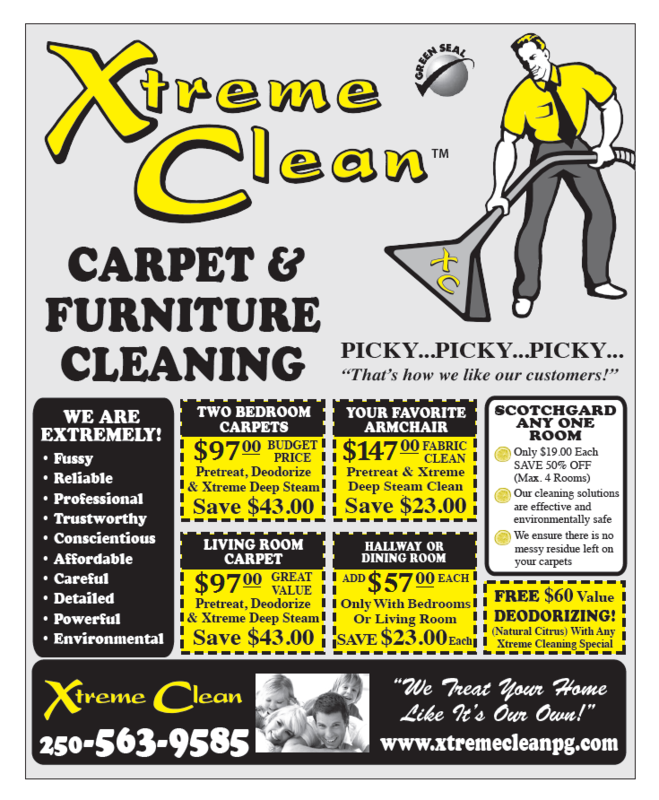 All of our odor removal and enzyme treatment services are fully included in every carpet cleaning job! After the carpet has been rinsed, we can put down the stain shield to help protect the carpet from soils, grease, and permanent damage from dyes or food coloring. The stain shield is applied to the fibers of the carpet. If it is done properly, it will repel liquid, dirt and grime, which will give you the time you need to clean the spills and prevent stains from setting in and ruining the fabric. It is by no means a force field, but it does add years to the life of your carpet.